Kathmandu is a beautiful city is it also knows as the temple of city. 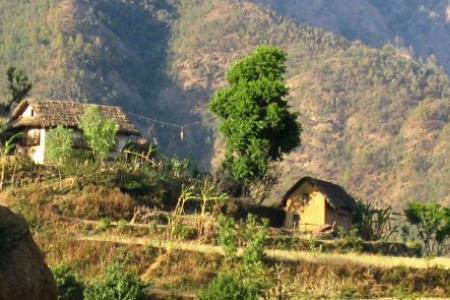 The region north of Kathmandu is a trekker's paradise and offers many short treks ranging from one day to many days, exactly as many days as you like. 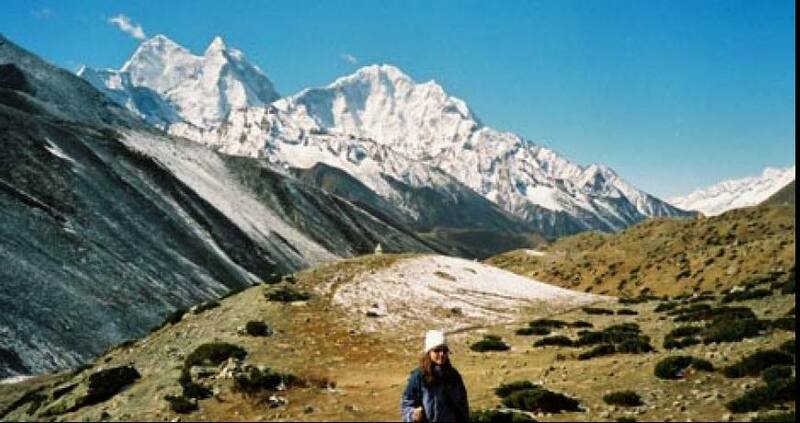 A short helambhu trek will offer you spectacular views of Gang Chhenpo (6388 m) and Naya Khang-Ri(5846 m) lies to the south and Dorje Lakpa (6966 m) protects the east end of the valley and some other mountains and beautiful hill villages inhabited by friendly people. 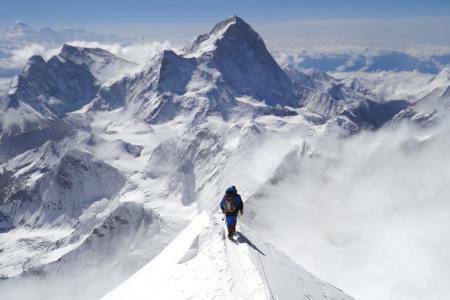 If you are looking for few days of short trek and tour around Kathmandu in the Himalayas, you will find here some of the most popular short treks in Nepal. 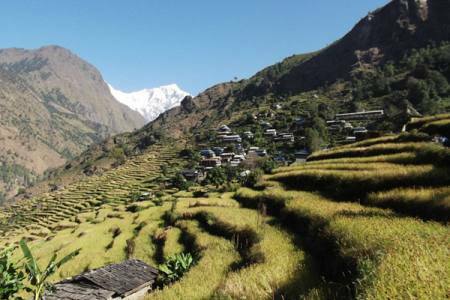 Some of them are operated from sudarijal Kathmandu, to the helambhu trek, one of them is countryside hike from Kathmandu and the last one is a short trek to the langtang region aimed to show you a close view of Himalayan range and local people. 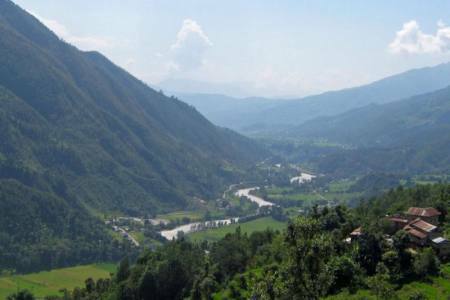 Day 01: Pick up from Tribhuvan International airport by High spirit trek Represent and direct transform to the hotel (Kathmandu). Day 12: Transfer to airport for your own country flight. Day 01Pick up from Tribhuvan International airport by High spirit trek Represent and direct transform to the hotel (Kathmandu). Day 12Transfer to airport for your own country flight.